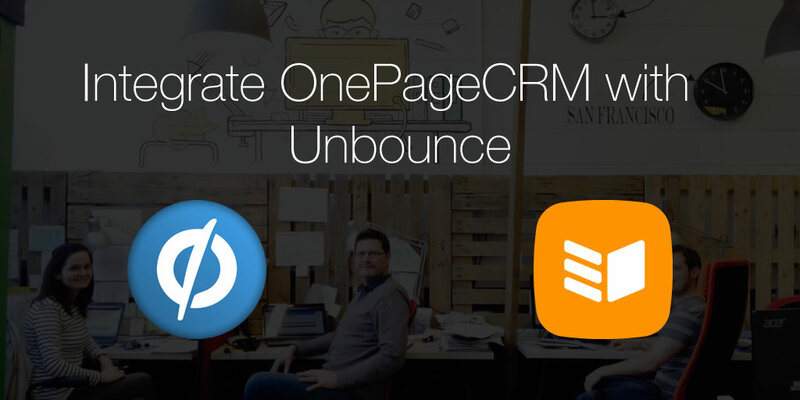 Introducing the newest addition to OnePageCRM’s integration partners – Unbounce, a great application that will make your lead generation efforts even more effective! Unbounce lets you build landing pages for your marketing campaigns in hours, not weeks. Their powerful drag & drop landing page builder lets you create pages without any help from a technical team. Moreover, Unbounce lets you A/B test your campaigns. Simply put your ideas (different colours, copy etc.) into a new landing page variation and your test is live and collecting real-time data. How does it work with OnePageCRM? Here’s where the magic happens. Once you enable and setup this integration (Apps > Apps and Integrations > Lead generation) all data submitted in a form you embedded into your landing page will go directly into your OnePageCRM account, complete with a predefined Next Action to a selected person in your team. Additionally, you can define a lead source that will be applied to these contacts (e.g. Google AdWords) so you’ll be able to track your conversion rate and define the most efficient communication channels. Check out the integration in action below. Now it’s time for you to give it a try! 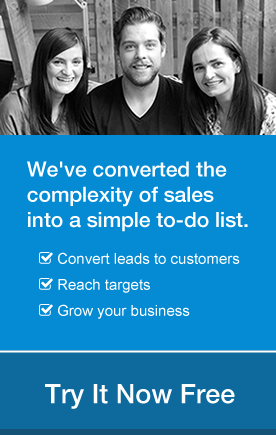 Even better, Unbounce offers 30 days free trial. If you’ve any questions let us know at support@onepagecrm.com. How much is unbounce and how do they charge?